Visiting a mistyped version of "squarespace.com" leads you to one of several scam sites. 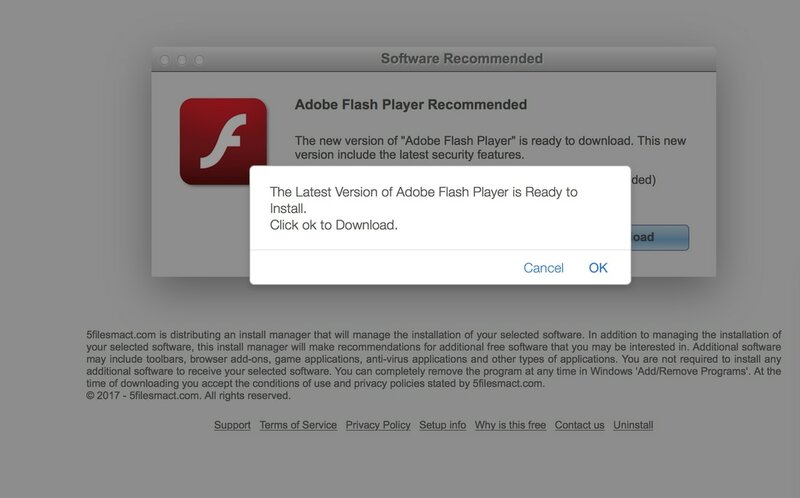 This one purports to download an update of Adobe Flash Player (even if you click "Cancel"), but the installer actually includes numerous pesky "adware" programs that fill your screen with pop-up ads and are very hard to uninstall. 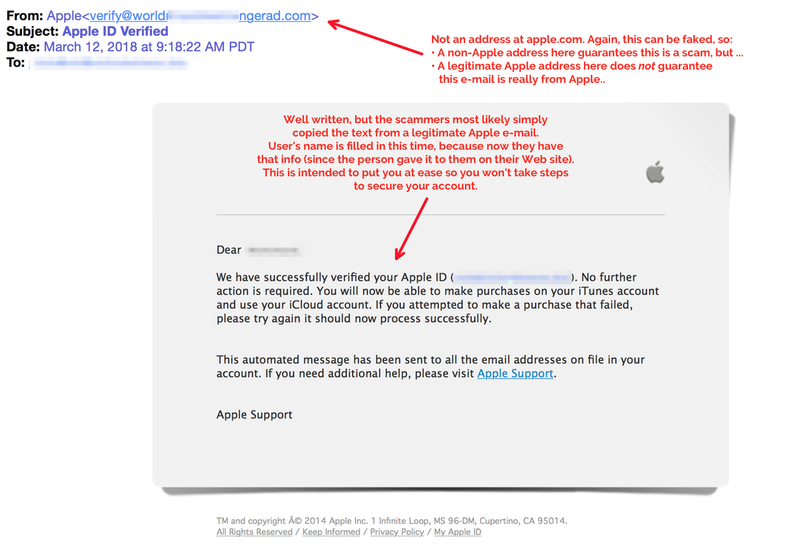 Just today, two new malicious online attacks came to our attention. One was discovered by Wordfence, the security service we use to protect clients' WordPress sites. The other was first encountered by one of my clients due to an unfortunate typographical error. One client tried to visit Squarespace today to update her Web site. She got a pop-up warning her that something was wrong with her account and directing her to call a toll-free number, which she did. The person at the other end attempted to persuade her to give him remote access to her computer. She declined, but she kept getting the pop-up warning. When I examined her computer, I found (as I had guessed) that she had mis-typed "Squarespace" — she had scrambled a couple of the letters, which led her to a site whose name was almost Squarespace, but which was actually a scam site. Visiting the scam almost-Squarespace address causes the Web browser to redirect to one of several different scams. One site contains the admonition to call that toll-free number. Another displays a fake pop-up window that says you need to update Flash Player on your computer. (Flash Player allows the display of certain animated and interactive content on Web sites.) Clicking "cancel" still causes a download to begin. The small print at the bottom of the page says the installer will also include pesky "adware" programs that threaten your computer security and are hard to remove. We've reported the fake almost-Squarespace address to Squarespace (which was not aware of it when we first reached out), Google, Sophos Antivirus, Firefox/Mozilla, StopBadware, and the Federal Bureau of Investigation. Meanwhile, we learned today that hackers are on a tear defacing WordPress Web sites — one source says more than 60,000 sites have been defaced, and another says more than 1.5 million pages on 39,000 sites have been messed up just this week. The attackers are using a vulnerability that was fixed in WordPress 4.7.2. If you have WordPress 4.7 or above, it probably has automatically updated itself to 4.7.2, but earlier versions may not auto-update. Check your WordPress version (log in to your site's dashboard and click the WordPress "W" icon at top left); if it's older than 4.7.2, you'll want to update, but first back up your current installation, because sometimes updates will cause your Web site to go offline and there may be no ready way to recover it other than to reinstall the older version, then fix the problem there before updating again. (Some Web hosts automatically keep nightly backups for you, either as part of the basic service or for an extra charge.) I can help with these issues if desired. I am currently booked solid with tight-deadline projects for several clients, so unless you are facing an immediate problem (infected computer or defaced Web site), it may be a week or so before I can get to you, so if you will want my help, I recommend reaching out soon to get on my calendar. This morning I received an e-newsletter whose author is "annoyed" when people say they don't have time to build a Web site. He created a speeded-up video showing someone building a site in about half an hour. Actually, it was a copy of an existing site, skipping designing the site and creating the content, usually the most challenging parts of a Web-building project. And it's clear he was already familiar with the Web-building process, not ﬁguring it out for the ﬁrst time. I am sometimes asked whether I'm worried that do-it-yourself Web-building sites will put me out of business as a Web developer. In fact, the opposite is true: They drive more and more business my way. People have different skill sets and different proclivities, and most people don't spend several days a week becoming expert at Web technologies. While the new do-it-yourself platforms like Weebly, Wix, Squarespace, and Jimdo (all of which I use) make it much easier to create a Web site, they don't really make it possible to create a great online presence in the time it takes to get a pizza delivered. They do create unrealistic expectations. Time and again I get called by folks who have tried building their own sites and either gotten stuck or simply decided it makes more sense for them to hire someone else to do the Web site and spend their own time doing what they are best at. In fact, probably the majority of my new clients these days are people who decided to start building their own sites and then concluded it makes more sense to hire an expert for that. There is somewhat of an age-related pattern here, where younger folks are more likely to dive in and build sites for themselves, but that's less common than you might think. Last week I signed up a new client just over half my age who got stuck trying to create her own site; I have a client in her 50s who does most of the work, coming to me for the more-complicated details of site-building and for SEO (promoting her site so it shows up early in search results). I also have clients who are perfectly capable of updating their own site content but have concluded it's a better use of their resources to hand that duty off to me. Not all self-service Web-building platforms are created equal, either: Some are not very easy to use. (In fact, even the "annoyed" author told me he ﬁnds one of the Big Three "do-it-yourself" providers to be difﬁcult.) There is also a tradeoff between flexibility and ease-of-use: The easiest platforms also are the most limited. For me, the bottom line is this: Don't let anyone (especially yourself) put you down if building your own Web site doesn't come easily to you. It's not for everyone — in fact, I suspect it's not for most people. Go ahead and give it a try if you want. Some of the platforms will even let you build a basic site for free. If you ﬁnd you're getting stuck, it's taking too long, or it just isn't fun, it's ﬁne to call in a professional for support. Bottom line: To protect against a new kind of attempt to hack into WordPress sites, use software that will detect and stop these attempts. We can install and set up a software package that is free, so you pay for only our time (about an hour). All WordPress sites that lack security software are vulnerable. All sites (not just WordPress) should have passwords that are nearly impossible to guess. There’s a new kind of brute-force attack, and it doesn’t involve clubs, nunchucks, or dynamite. The target is a function within WordPress that goes by the alphabet-soup name “the XML-RPC service.” Attackers use that service to find a site manager’s password. From there, they can do anything they want: break the site, send out spam, conduct identity theft, even launch attacks on other Web sites. If you have a WordPress site, you may be vulnerable (most are). Fortunately, there is protection against this kind of attack. Awhile back, hackers broke into the WordPress site of one of my clients and created a set of hidden pages that tricked users into entering their personal information (passwords, etc. ), then transmitted that information to the hackers. We found and deleted those pages and the programming that ran them, and we changed all the passwords related to that site, but we needed to also ensure the hackers wouldn’t find a way in again and start their criminal activity all over. The site’s hosting company wanted to sell us an expensive security package. Our WordPress expert advised that a free alternative, Wordfence, would be just about as good, while saving our client significant money. So, what is this thing called a "brute-force attack"? How does this relate to the XML-RPC service? How do I protect my site from it? And if I don’t have a WordPress site, am I still vulnerable? A “brute-force attack,” in Internet terms, is where automated software tries to guess your log-in password, making hundreds, thousands, or millions of attempts in rapid succession. The software may simply go through various combinations of letters, numbers, and words; a more-sophisticated version may scan your Web site looking for clues (e.g., a particular name appears repeatedly, so the software guesses you’ve incorporated that name into your password). 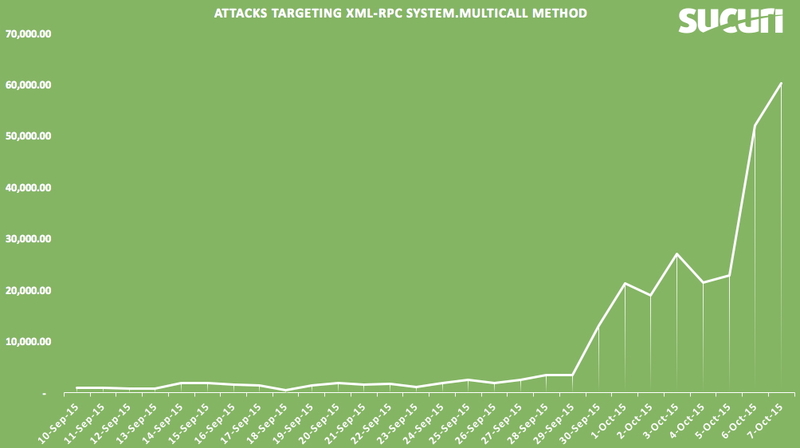 One way to protect against this particular type of attack is to disable the XML-RPC function. However, this function may be needed by your site’s plug-ins (software that extends the functionality of WordPress, such as Contact Form 7 to create feedback forms on your site), so XML-RPC should be disabled only if you are sure you don’t need it. 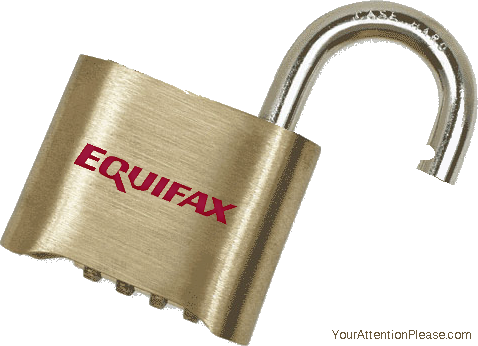 Another way to defend against this kind of attack is with software that will block the hackers’ log-in attempts. After our client’s site was hacked, we installed a WordPress plug-in called Wordfence. Wordfence stops users from logging in after a certain number of failed attempts. It also monitors where the attacks originate and will block specific Web addresses or even countries. (Our client’s site has been attacked frequently from France. Since the only people allowed to manager her site are in the U.S., we are fine blocking log-in attempts from abroad.) These are all customizable settings. Wordfence protects against the XML-RPC attack because it isn’t fooled by the attackers’ effort to hide how many log-in attempts they are making. 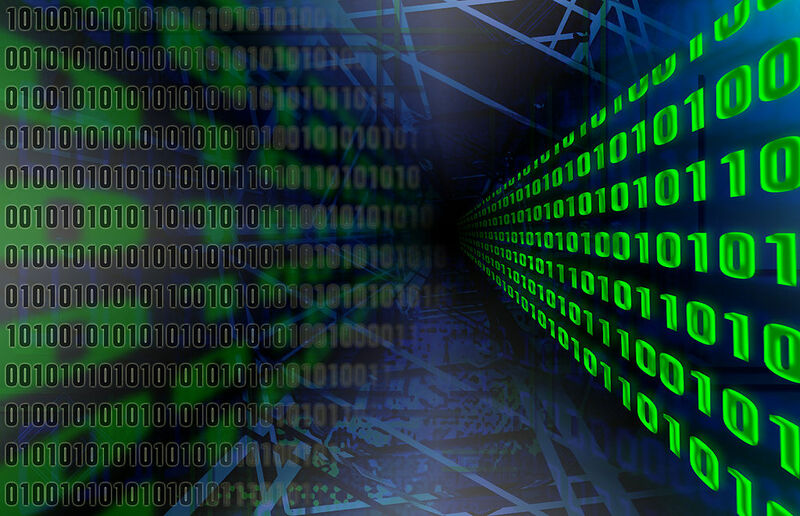 It “sees” 1,000 attacks whether they come via 1,000 individual commands or are all hidden within a single XML-RPC command. If you would like us to ensure that your WordPress site is protected against this kind of attack, let us know. We’ll see whether you already have protection installed, and whether it guards against XML-RPC attacks. If necessary, we can install and set up Wordfence. The cost would be under $100. Make sure your site doesn’t become a target — and that it doesn’t get used to make even more victims. Source: Sucuri blog entry, Oct. 10, 2015, retrieved Oct. 14, 2015. What about non-WordPress sites?﻿ WordPress is a target because there are so many WordPress sites with poor security, so hackers get a lot of mileage going after them. But any site with a log-in password is vulnerable to brute-force attacks, especially if you use a guessable password. 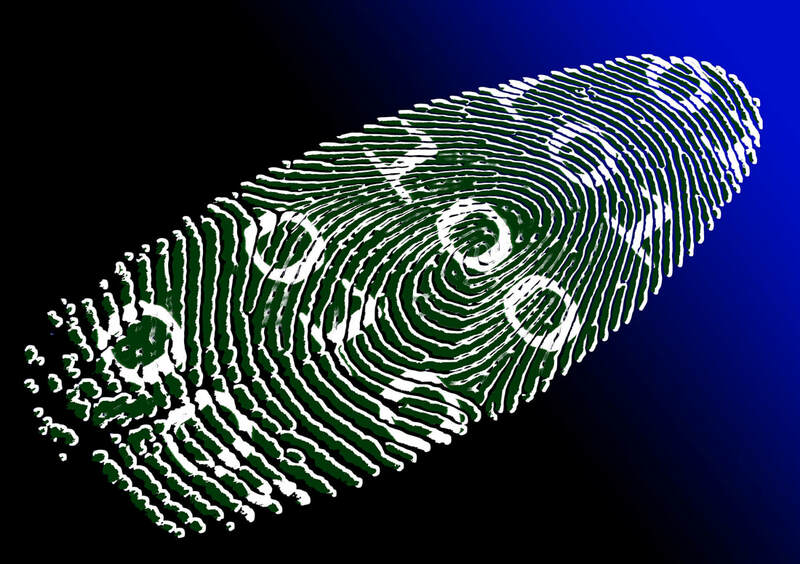 And many people who think their passwords are safe will be surprised: remember, a computer can guess thousands of different passwords per second. Longer is better. Minimum 8 characters (including letters, numbers, and punctuation); Edward Snowden says that’s too short; some others say at least 12. Each additional character multiplies the number of possibilities and lengthens the amount of guessing time needed. Avoid dictionary words, names, or information that’s easy to find about you (birthday, address, phone number, school you attended...). If you can Google your name and the information and find it, don’t use it in passwords. Use a combination of UPPERCASE and lowercase letters, as well as numbers and symbols. 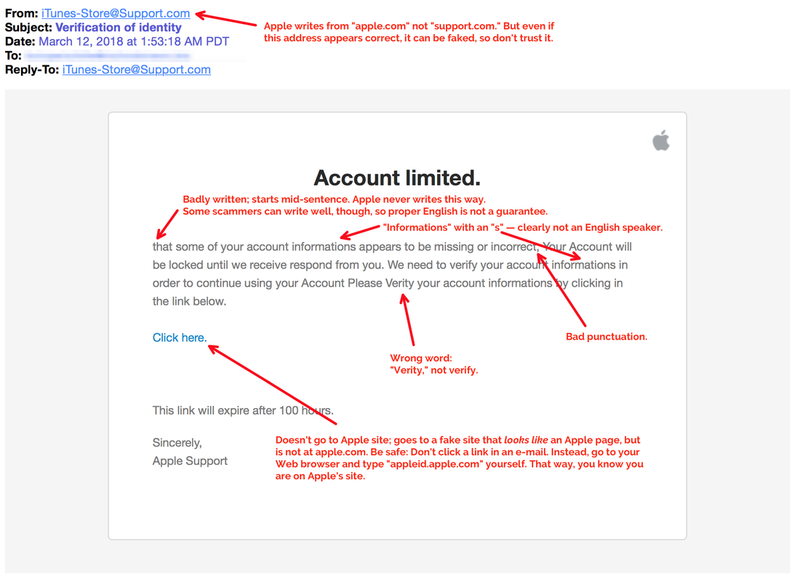 Don’t use the same password for multiple sites. 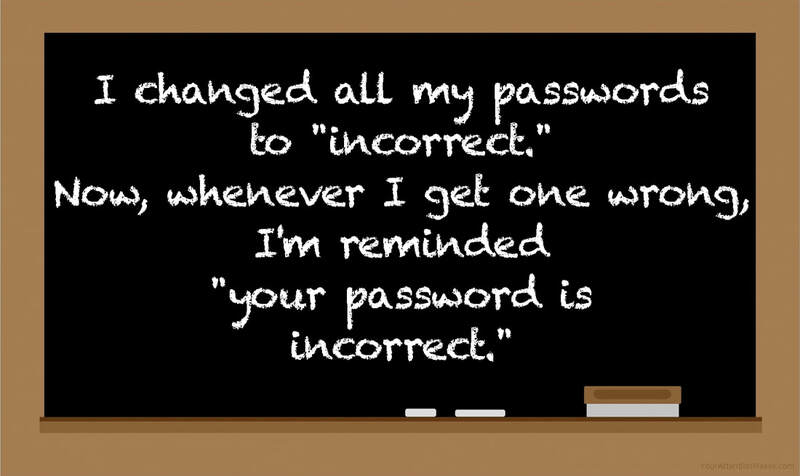 I don’t use memorable passwords, and I have a different password for every site or account. I keep them in a secure file that itself is encrypted with a strong password. I have set up similar systems for clients, and could help you with that too. 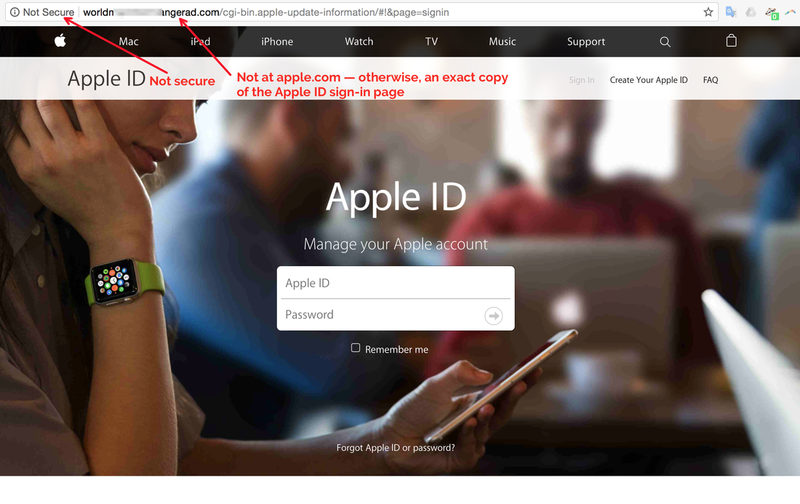 More about secure passwords may be found here. A secure-password generator and software for securely storing passwords may be found here. 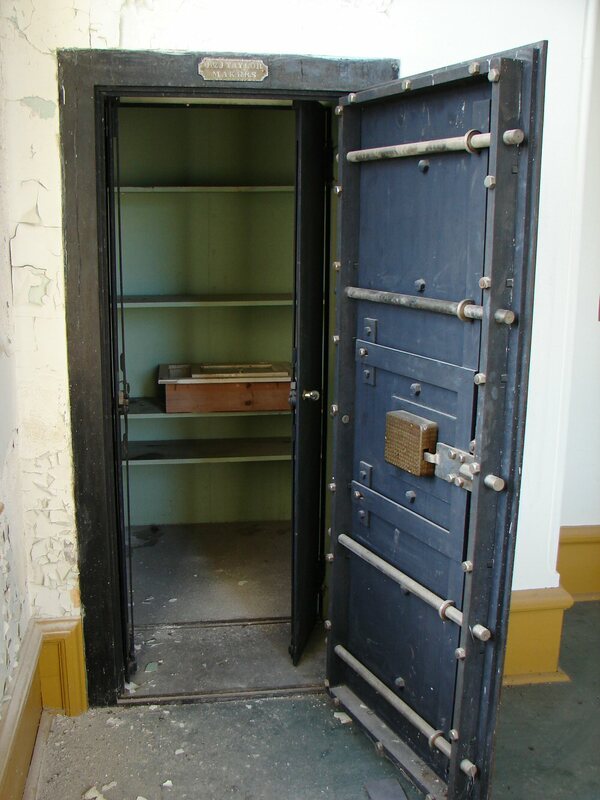 More about brute-force attacks may be found here.